A digital video recorder, or DVR, is the best way to monitor your work zone. 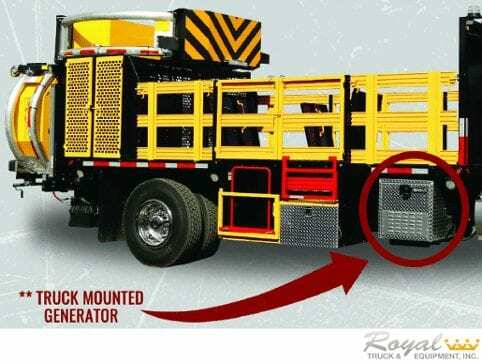 You can equip your truck mounted attenuator (TMA) truck with a DVR system that’ll give you eyes in the sky! You can monitor any site remotely from your computer, without ever needing to travel around just to check in. DVR systems can be connected with cameras from any angle. Typically on a TMA truck, forward and rear facing cameras catch all the action. Additionally, you can monitor crew from the camera inside the cab, and a camera facing the bed of the truck. Not only is the DVR great for regularly monitoring your construction site, but in the event of an accident, you’re covered as the footage is captured on the DVR system! Project managers today can’t imagine going back to the days of yelling into walkie talkies. 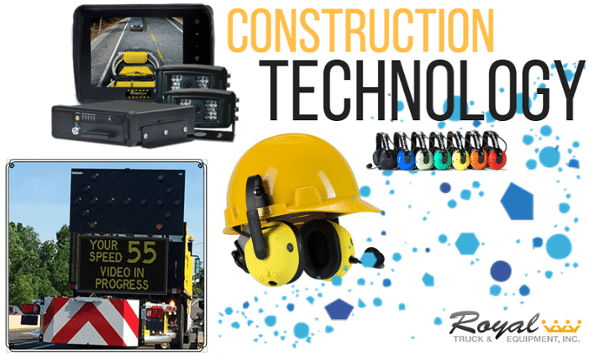 Wireless headsets are simply the safest and most efficient way to communicate within the work zone. They save your company money by eliminating costly miscommunications. They also allow your workers to hear audible safety warnings from equipment and other workers. Theses headsets wirelessly link to a central communication station inside your truck which is connected to the DVR System. This allows you to monitor your crew and all their communication in real time, and go back through recordings if needed. A radar board can reduce speeding by up to 80%. Traffic flow is the one thing you have less control of, but still need to monitor. 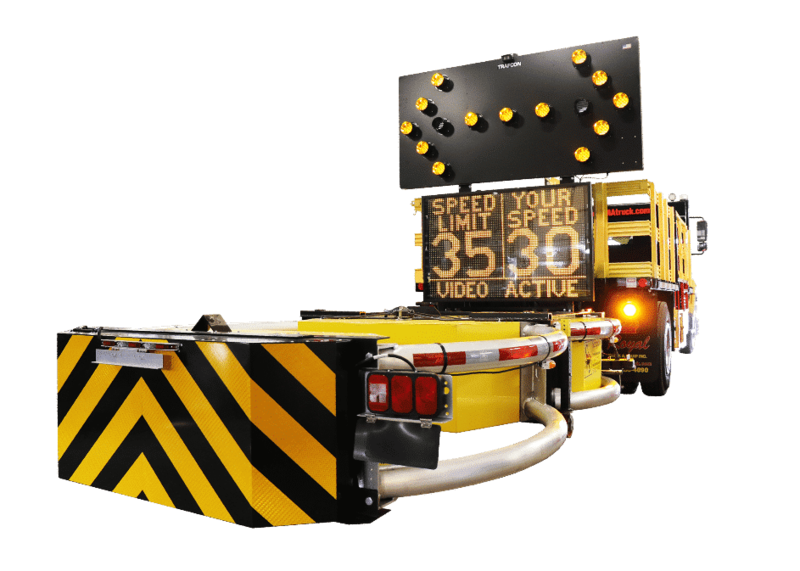 The radar board will capture the speed of every single vehicle that passes your site. And you guessed it! It connects to the DVR system so that you can record and monitor speeders. This can tell you a lot of information about your traffic control initiatives. If cars are whizzing by at high speeds, maybe there isn’t sufficient early warning signals that your work zone is ahead. In the event of an accident, you’ve got another tool to protect you from liability. To sum it up, monitoring your construction zone will benefit you in more ways than one. Whether you want to ensure you record accidents, monitor employee behavior, or catch speeders, a DVR system is very helpful. If you’d like more information on DVR systems and how you can start recording your construction zone, please click the button below! 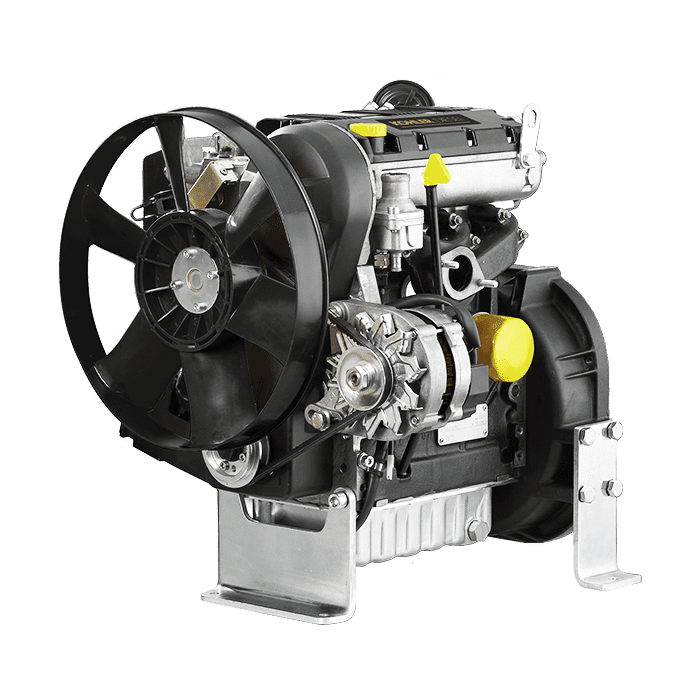 Is Having a Generator on your TMA Truck Worth it?